Dealing with a complicated injury matter is an extremely stressful time in anyone's life. At Kraemer, Golden & O'Brien, LLC, we know it scary it can be. The effects of a recent injury can last a lifetime. With all the worry of returning to normal life, with your health, your car, and your work, the thought of making sure you are properly compensated for your losses can be easily overlooked. At Kraemer, Golden & O'Brien, LLC, it is our job to take care of the legalities related to your injury matters and ensure you are not taken advantage of. 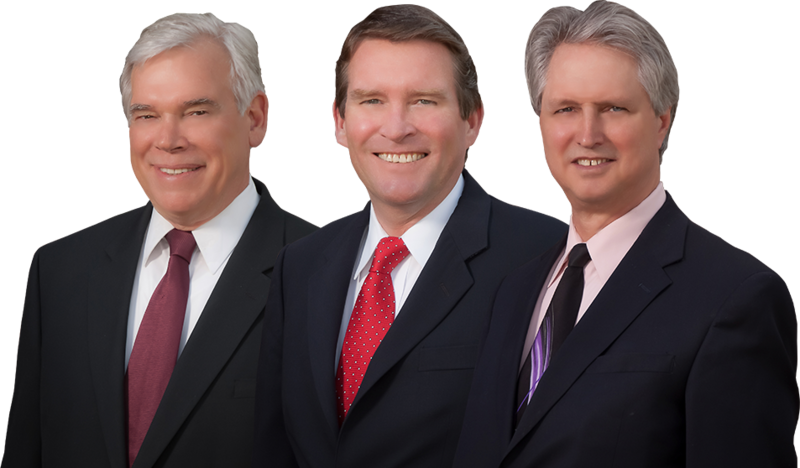 The professionals of Kraemer, Golden & O'Brien, LLC want to get you just compensation for your injury now. If you or a loved one has been wrongfully injured, you will need a top rated injury firm who understands how to get the maximum compensation you deserve. At Kraemer, Golden & O'Brien, LLC, it is our goal to represent the wonderful people of Estes Parks’ injury situations and provide the passionate, yet skillful legal representation needed to win their case. If you do not work with a lawyer who can guide you through complicated matters of the Estes Park area legal system, your injury matter can deeply complicate your life. At Kraemer, Golden & O'Brien, LLC, we offer our many years’s experience to help you through these complicated matters, ensuring that your time in court is not wasted. Let us help you in your injury case! 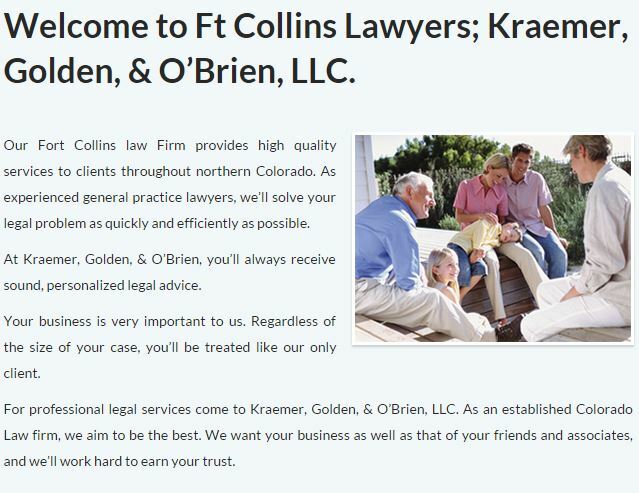 Estes Park area law can be an intimidating process, but if you have struggled with a situation of injury matters, you need our many years of experience at Kraemer, Golden & O'Brien, LLC. Call (970) 223-7000 for passionate representation in Estes Park courts today.